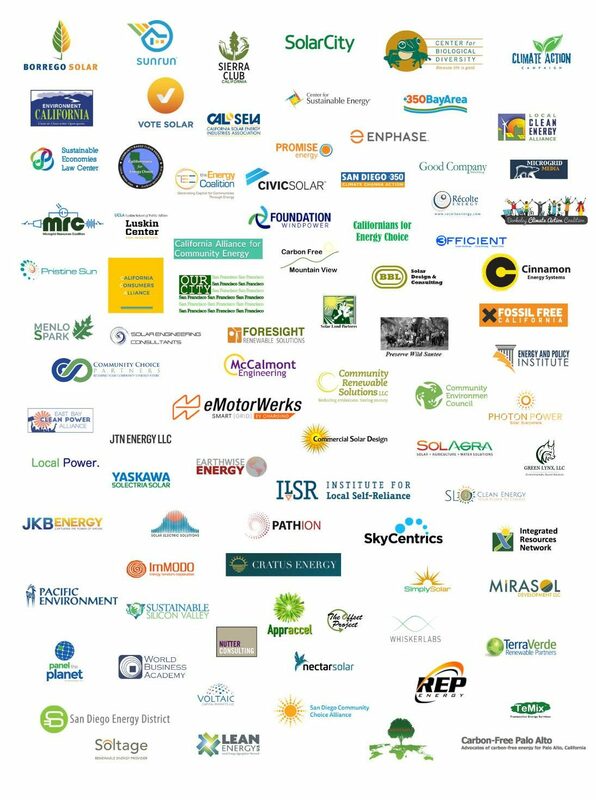 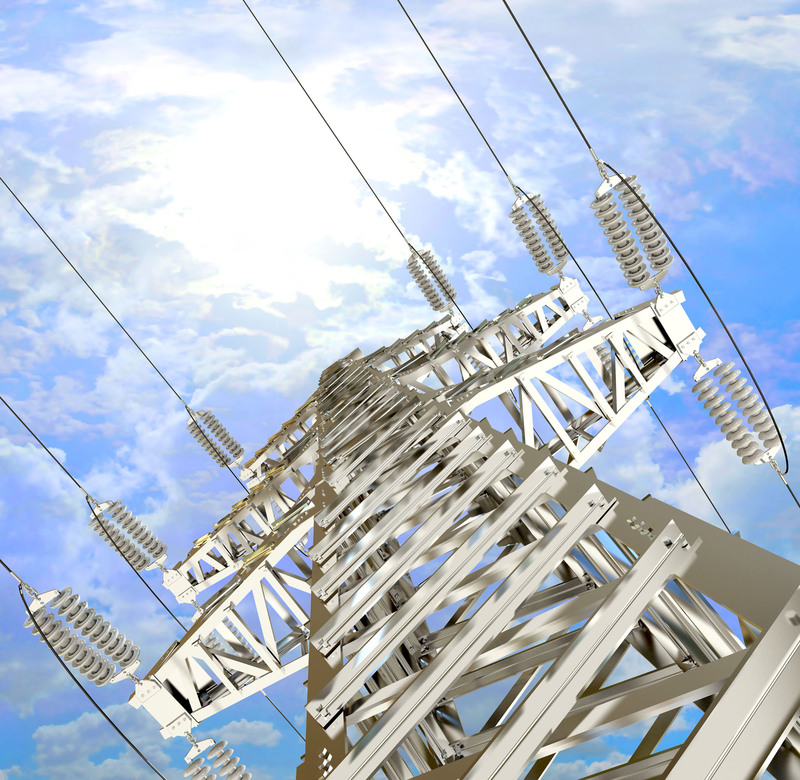 A broad range of organizations, now totaling 85, support the TAC Campaign’s goal of fixing the California Independent System Operator’s tariff language to assess Transmission Access Charges (TAC) on a utility’s metered Transmission Energy Downflow, aligning charges with cost causation. 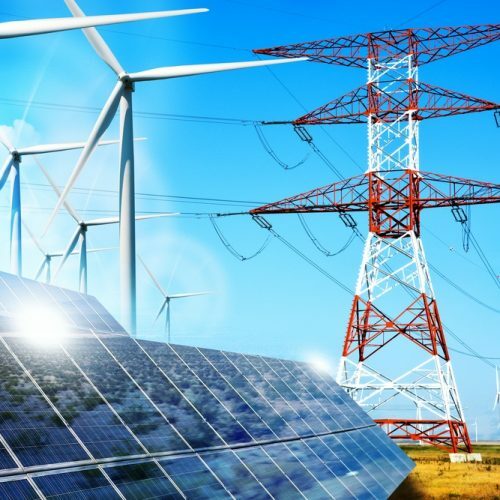 These organizations help raise awareness of the benefits local renewable energy will receive from fixing the tariff language. 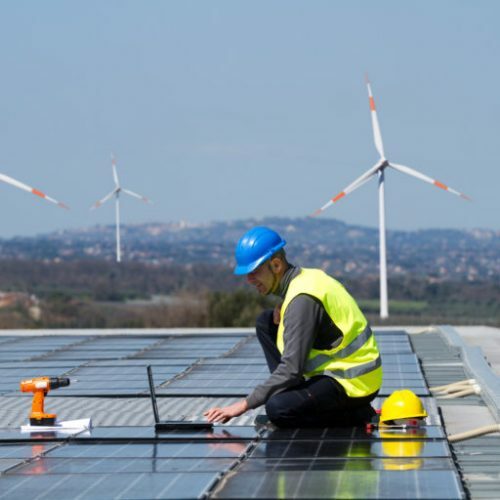 To learn more or join the TAC Campaign, contact Rosana Francescato at rosana@clean-coalition.org.